Give your followers, fans, customers something to look forward to. Inspire and convert your target audience with valuable and interactive content. Easy to produce and personalize. Talk to Influenzo. Inspire customers with responsive e-magazines and dynamic content. Engage fans and followers with cool videos for mega-impact and virality! Capture leads for instant marketing results and valuable consumer data. Reach your target audience on social media with short but powerful video content. 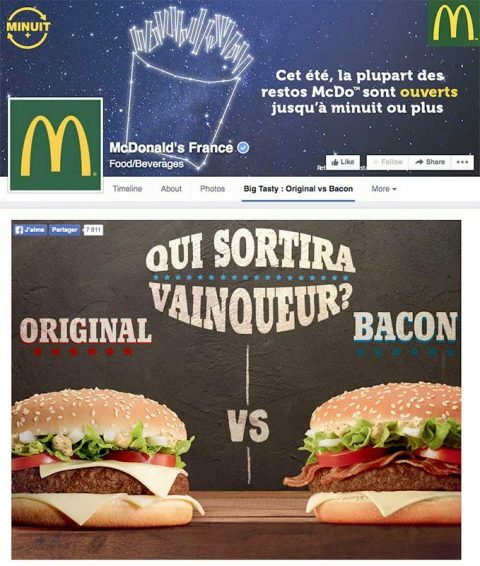 Increase engagement, virality and conversion! Social video must be short and powerful. You need a simple but great idea, quality footage, trendy music, killer copy and a convincing call to action. Easier said than done? We produce your social video faster than Superman can save Lois Lane. And we do it at a super friendly rate. Send us your briefing and book your production. The never-ending flow of messages on social media makes it super difficult to reach and engage your audience. Recent Facebook algorithms clearly have a preference for native video content. Use social video as a cover or as posts on Facebook, Instagram, Twitter, Youtube, etc and offer your fans, followers and visitors a much cooler experience and significantly increase your chances to convert. Emotion sells! 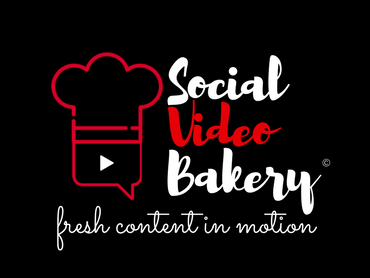 Our Social Video Bakery serves hot social videos suited for people with extremely short attention spans. We produce your professional social video in less than 24 hours, at the right format: cover-post-mobile-square. Our producers carefully research your Facebook en Instagram audience and consider your objective – brand awareness, sales conversion, more sign-ups. Book your test production today or send us your Social Video Brief (SVB). Choose from 3 practical formulas, each with a number of video’s to be produced within a given period. Your first video can be ready in 1 day, but usually, we agree on a production schedule. Pricing is exclusive VAT and we reserve the right to change pricing at any time. All rights are included as well as 2 rounds of corrections. A concise but accurate briefing would be helpful. A mobile e-magazine with dynamic and interactive content sparks your audience’s imagination and provides shopping power! Your e-magazine online in 1 week! Magzy has awesome conversion rates – ideal for bookings or shopping. We can also integrate a digital shopping basket. Ask for an example from your sector or send us your briefing. Give your readers a truly qualitative and interactive experience! 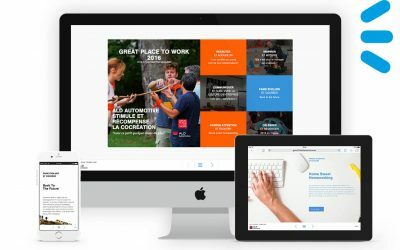 Magzy is a unique service combining content creation, responsive design and digital publishing. From creative to data tracking, everything is included. You just have to prepare the brief. Your content is accessible anytime, anywhere. Publish personalized and dynamic content on tablets, smartphones and desktops virtually instantly. No more dull pdf’s or boring e-folders. Communicate effectively with internal and external audiences inspire, inform, educate, and convert. 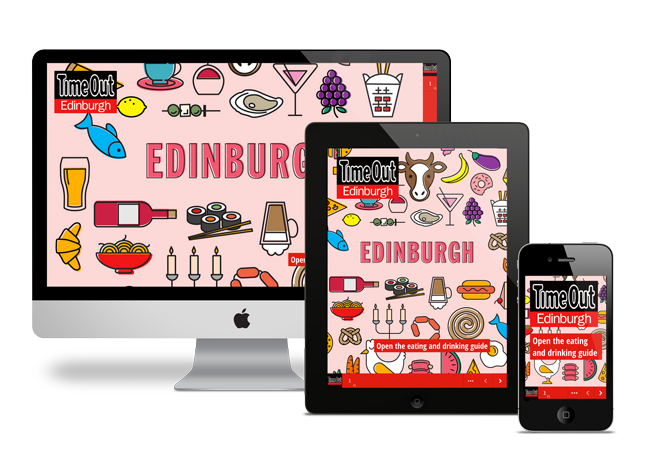 We produce your digital magazine, optimized for all devices, browsers and applications. 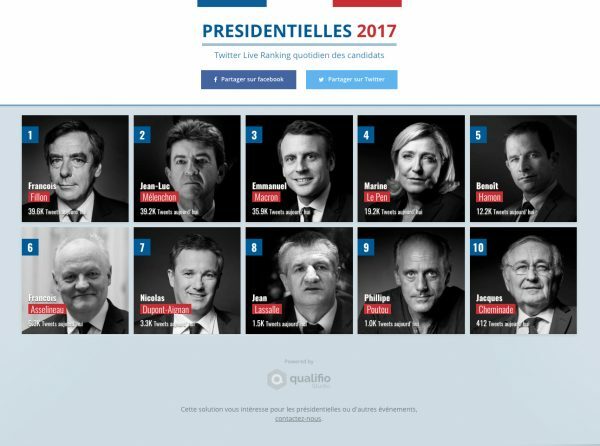 Magzy can be ready and published online in 1 week! Base on your input, we create a template design in accordance with your house style. We write catchy headlines and fast copy and find great stock images. We integrate links, video’s, animations, gifs, sliders, forms, etc. 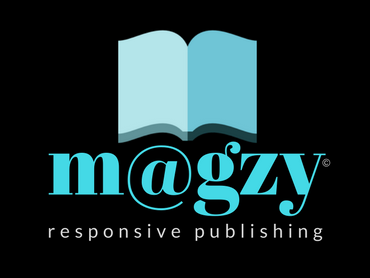 Magzy is really the best interactive online magazine solution for subscribers, supporters, staff, members, investors, real-estate buyers, travel bookers or event visitors. The speed, quality and affordability are only a few of the strong points of Magzy. Ask for an example or a quote. Affordable publishing for your brand! 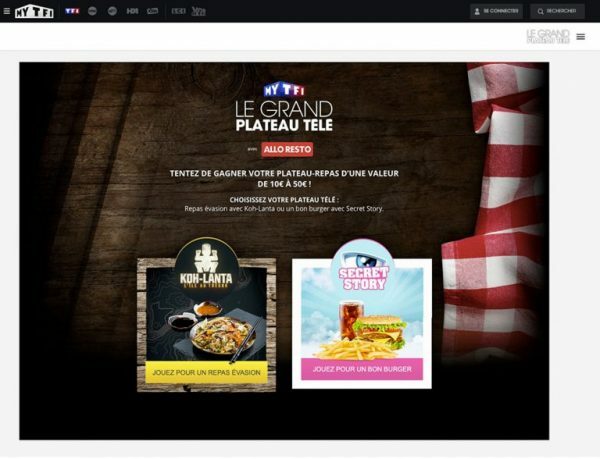 Magzy makes your content attractive, interactive and convincing. But Magzy is also an affordable and performant service. We combine content creation with online publishing. We can even quickly integrate your specific demands or requirements. Just tell us what you need. Always bullseye! Collect valuable data – fully GDPR compliant – and activate online users with viral and interactive content games! We build your digital brand activations, such as contests or instant-win, to drive traffic to your site, give your community a cool experience and to gather useful data – GDPR compliant. Thanks to relevant, qualified leads you have those essential retargeting opportunities! Choose from over 35 games and formats and we completely custom adapt it to your brand, house style and objectives. With Shootrr you can’t miss. Lead promotions in 1 week online! 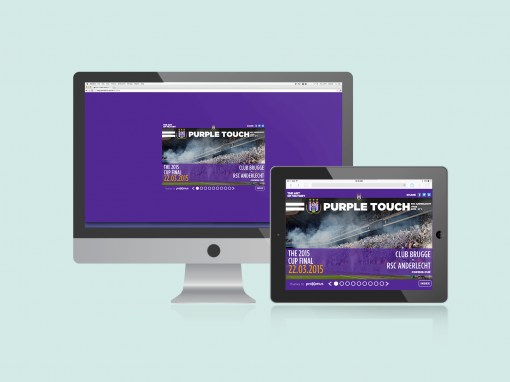 Our activations are responsive, very viral and can be easily added to your website, blog, native app, facebook or add networks. Move your Target group into Action! Identify or register participants or allow people to play anonymously. Stimulate social sharing and virality and collect leads for your sales team and brand partners. You quickly have access to data and you can export statistics and date for retargeting. 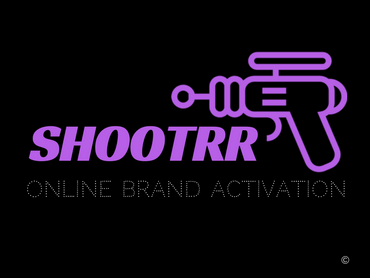 We create your online activation or promotion in just a few days, according to your brand style guide and ridiculously affordable. We come up with ideas, design, copy, and contest rules. Participants win prizes, share on social media and opt-in their key data. Shootrr is always on target! Combine influence with our services and partner expertise in performance media, creative content, conversion acceleration, mobile solutions, and augmented user experience. Influenzo always has a smart and affordable solution! We help marketers reach and engage their digital audiences with effective data collection strategies. SHOOTRR, provides an affordable and super fast solution for visitor engagement, data collection en lead generation (GDPR ok). Tell us about your project.